I love brunch. It's my new favourite thing. Brunch has become a bit of 'birthday tradition' amongst my friends. Instead of going for nights out or out for dinner, we like to pretend we're ladies of leisure and go for brunch on a Saturday afternoon. 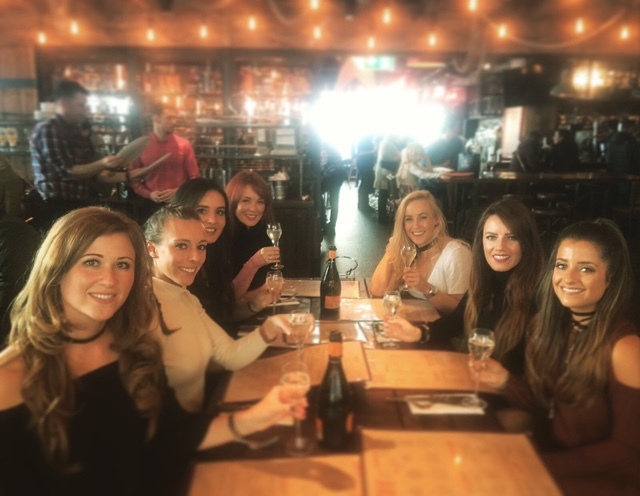 I'd like to say it's a civilised affair but when you give bottomless Prosecco to 12 girls, things tend to get a little out of hand. We actually went to The Big Easy just last Saturday and LOVED it! They're famous for two things at The Big Easy: lobster and BBQ and that's exactly what you get on the brunch. 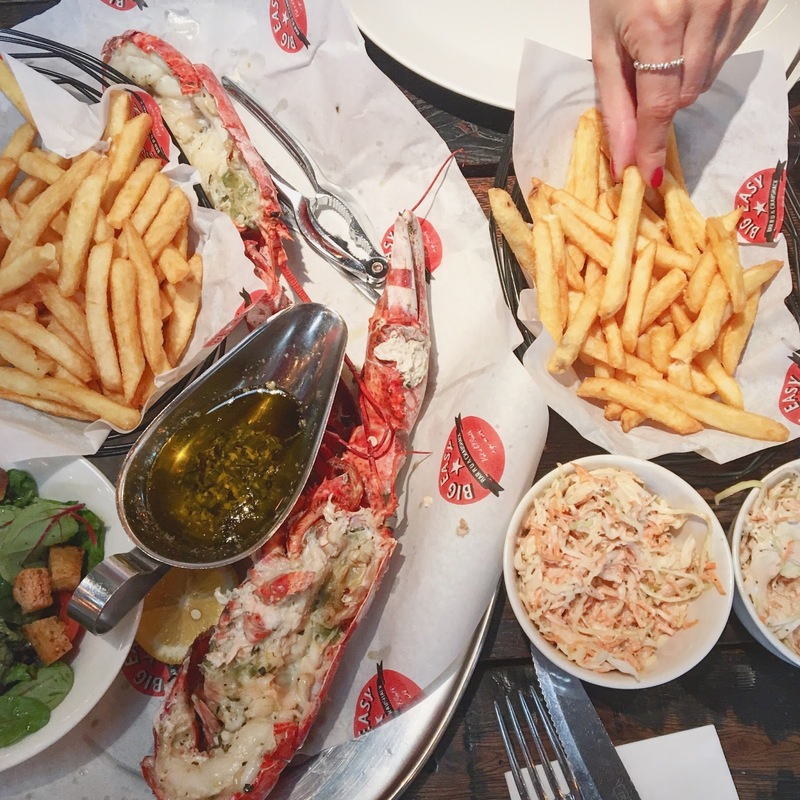 You can choose either a whole lobster, lobster roll or unlimited BBQ - plus two hours of limitless Prosecco, wine or the house beer for just £29.50 - bargain. Oh but just make sure you don't book any later than 3pm - they only serve alcohol untill 5pm, meaning if you come at 4.30pm, you'll only get 30 minutes worth of drink. And no one wants that. This is my all-time favourite brunch in London...at my all time favourite restaurant. 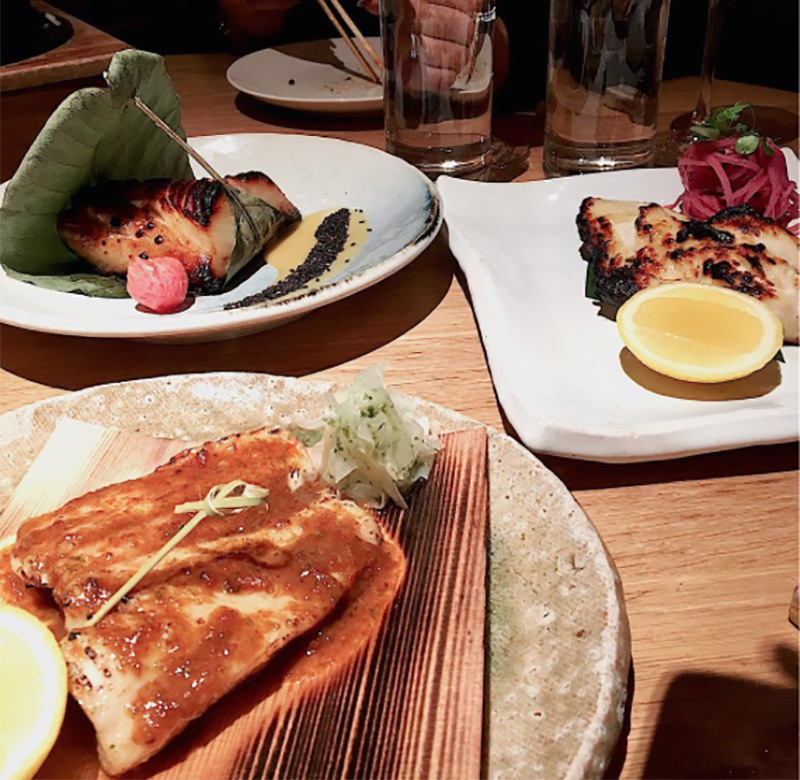 It's a little pricier - we usually go for the £55 option which gives you all-you-can-eat access to the sushi and starter counter plus a main course (hello Black cod) and all-you-can-drink red or white wine. The quality of the food and the whole experience is totally worth paying the extra dollars for. Ever since I went to Rome in April, Aperol Spritz have become my absolute favourite drink which is why the Gaucho brunch is an instant fav. There's a DJ and for £45 you can order as many dishes as you can physically fit into your two hour sitting. You can't really have a brunch round-up without eggs can you? 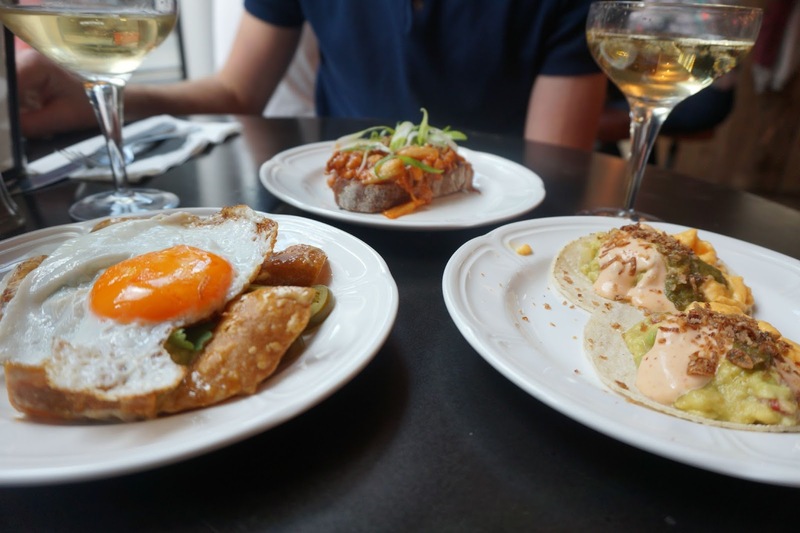 Bad Egg is Neil Rankin's East London restaurant which serves filthy egg dishes with a fusion of Korean and British influence (the Kimchi baked beans are AMAZING). 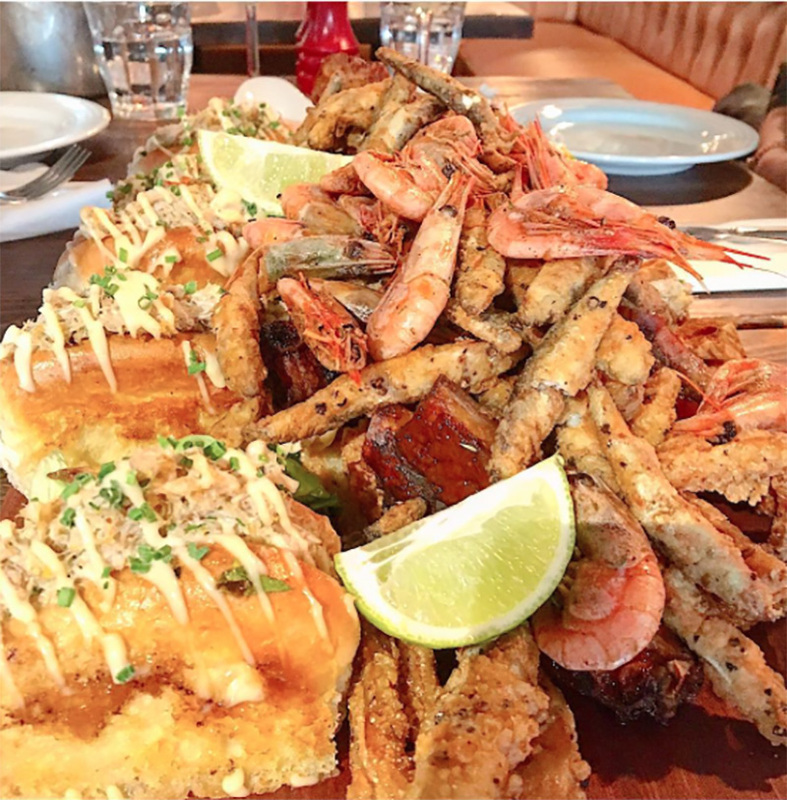 Just look at the INSANE starter platter - literally piled with prawns, calamari, whitebait and lobster rolls. You get all that, plus a main course and a sharing dessert along with an hour and a half of Prosecco for £45. Don't let the name put you off though - there's plenty there of meat eaters (hello hanger steak) and the whole atmosphere is laid back..and a lot of fun! 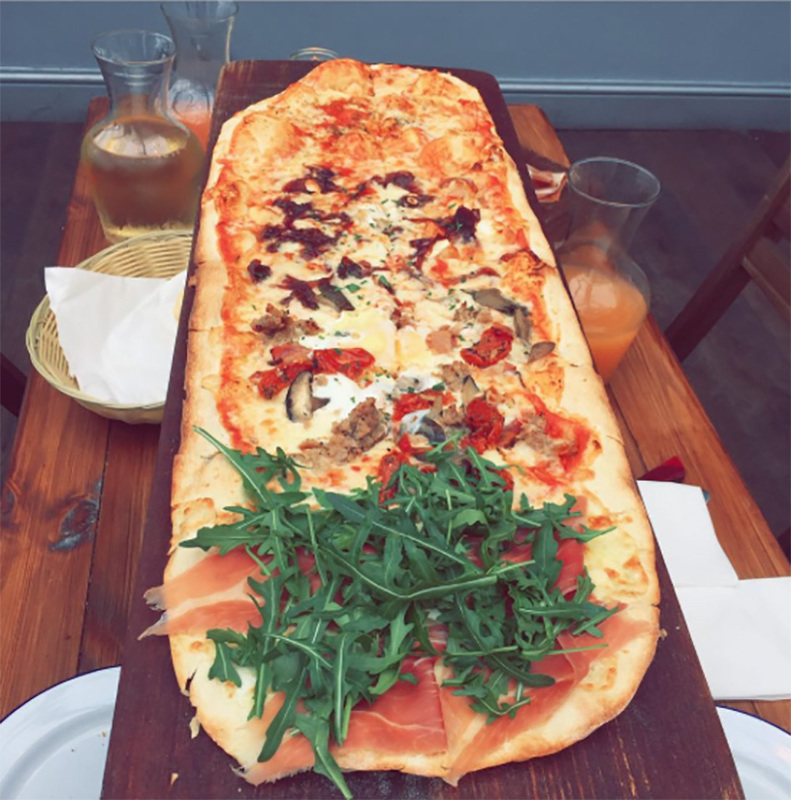 Brunch at Bunga Bunga isn't as much a meal as it is an experience. 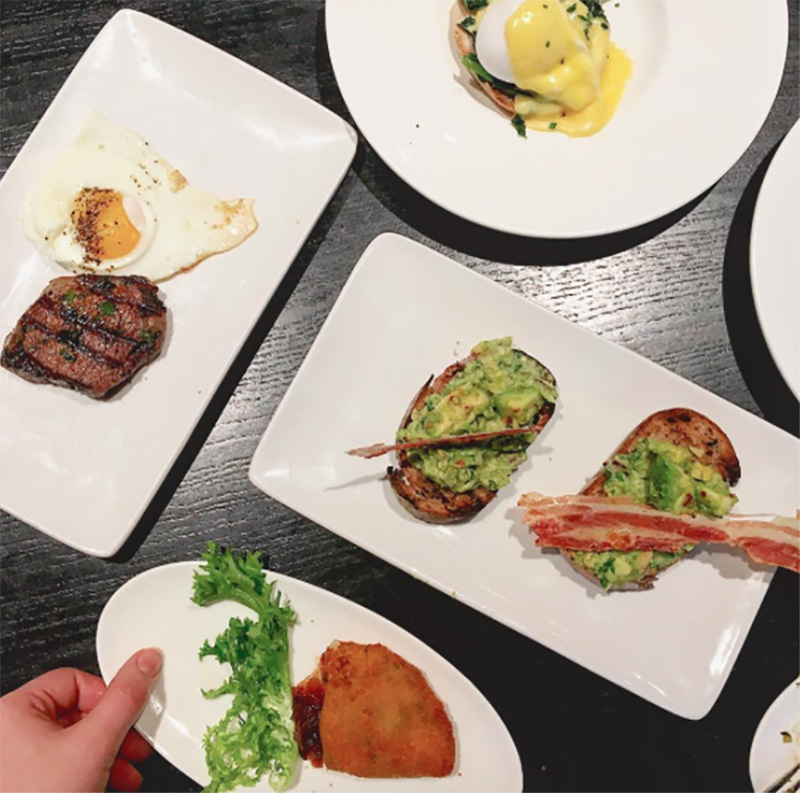 They call it the party brunch which isn't short of what you get. Prosecco, pizza, karaoke and after 2 hours of the free-flowing stuff, a lot of dancing on tables. 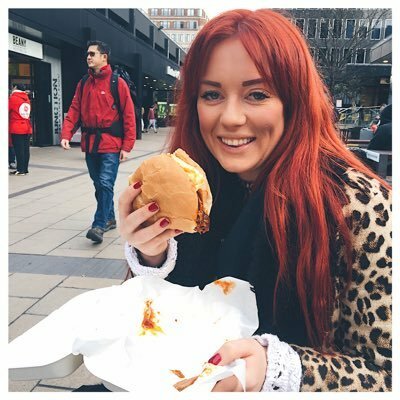 Know of any great brunches? Let me know your favourites in the comments below! Great list here! Some for 2017. Flight Club bottomless is great fun, darts, pizza and prosecco!